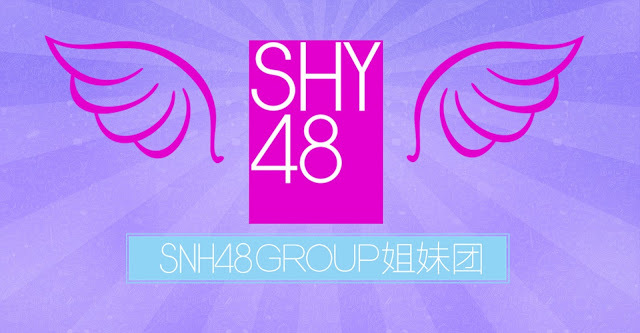 The idol group from Shenyang City, SHY48 was hit by disbandment issues, local reports says it would happen after the announcement of the shuffle plan to be carried out by SNH48 GROUP. SNH48 will do a large group reshuffle at the Request Time concert on January 2019. This third SNH48 sister group has experienced a decline in theater visitors from time to time. This group with the idol concept that you can meet has also carried out a series of promotions such as flash performance and free theater ticket distribution to all of the cities of Shenyang, especially Liaoning Province. The issue of the SHY48 disbandment begins with the release of several members. The SHY48 theater show is not as much as per usual. Even during this December 2018, the theater has a show schedule of only one to two times maximum a week. That could be even worse as..
Theater audiences are not always full seats, full if there are special performances involving many members but far from sold out tickets. At Zhao Jiarui's special birthday show, it was also seen in the photo taken with the theater audience, there were many empty seats inside. Shenyang Siba, which is a branch of the STAR48 that houses SHY48, is also rumored to have experienced a decline in revenue. It was anticipated that this was the reason for the company office to move from the 4th floor to the 2nd floor. Of the many fans who argue, STAR48 suffered a loss when operating the SHY48 in Shenyang lately. Shenyang Siba also conducted an internship project for Team SIII and HIII members to the SNH48 and BEJ48 theaters. Members sent are assigned to perform and act temporarily with the intended group. One member of SHY48 also mentioned that she was sent home by staff with no reason at al. Shenyang, Liaoning, SHY48's base place is considered not strategic for establishing an idol group there. Almost no group originates from this province directly adjacent to North Korea. Shenyang and Chongqing (CKG48) are considered not suitable for idol group industry because the city is a city that is not too big for the industry compared to Shanghai, Beijing and Guangzhou. One more reason why SHY48 is not as famous as BEJ48 and GNZ48. 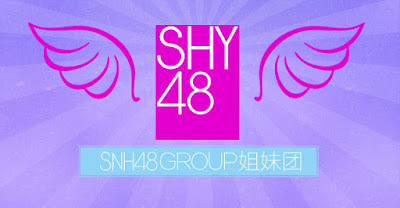 This group has no kennin nor kaigai members from SNH48, aka pure group members starting from the first generation, unlike BEJ48 and CKG48 which have shipments of many generation five and six SNH48 members.